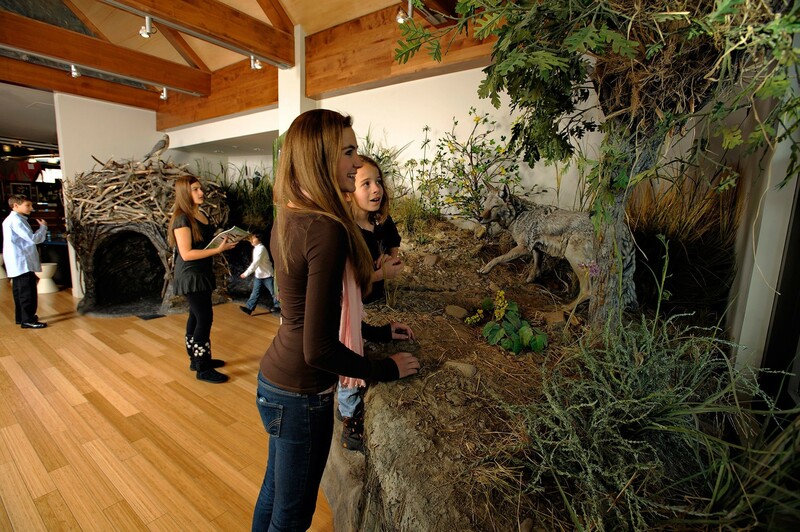 Explore local ecosystems of the Swaner Nature Preserve, and be inspired to conserve the natural world. 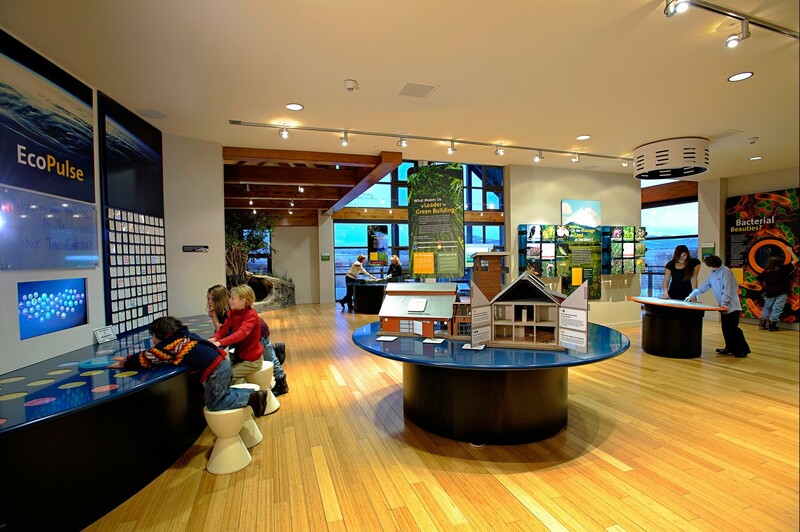 Nestled in a rapidly developing valley in Park City, Utah, the Swaner EcoCenter sits at the edge of a 1,200-acre land trust. The protected land preserves open space and provides habitat for numerous wildlife and plant species. The EcoCenter—consisting of interactive exhibits, classrooms and an observation pier and tower—educates the community about the area’s ecosystems and inspire visitors to protect the natural world. 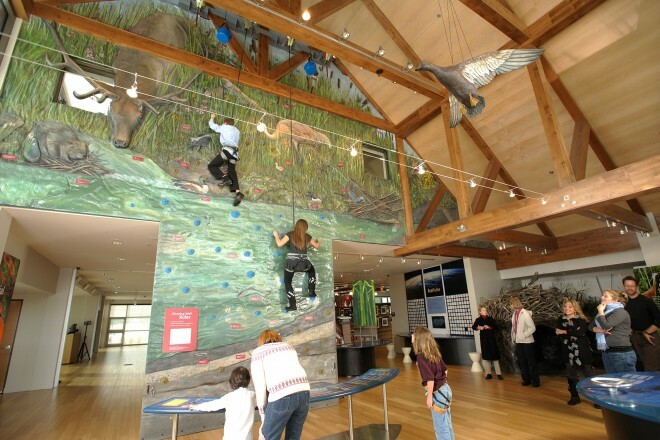 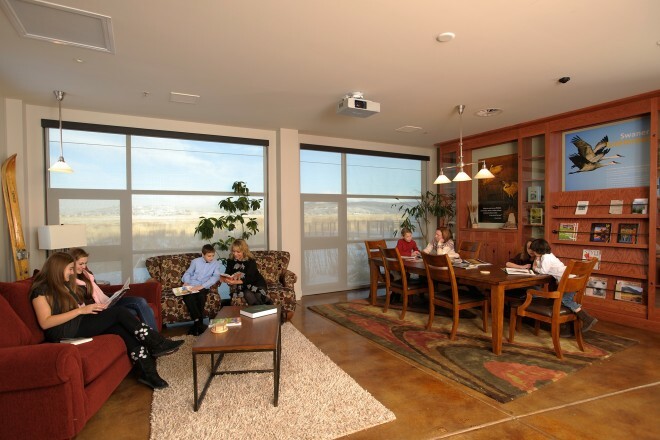 The EcoCenter is a LEED Platinum-certified building and a stunning example of green building design. 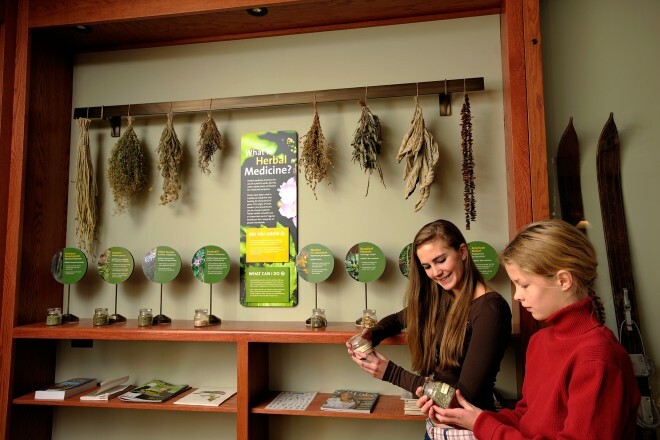 In keeping with this commitment to environmental responsibility, West Office worked with the EcoCenter’s staff to develop engaging exhibits in a sustainable way.